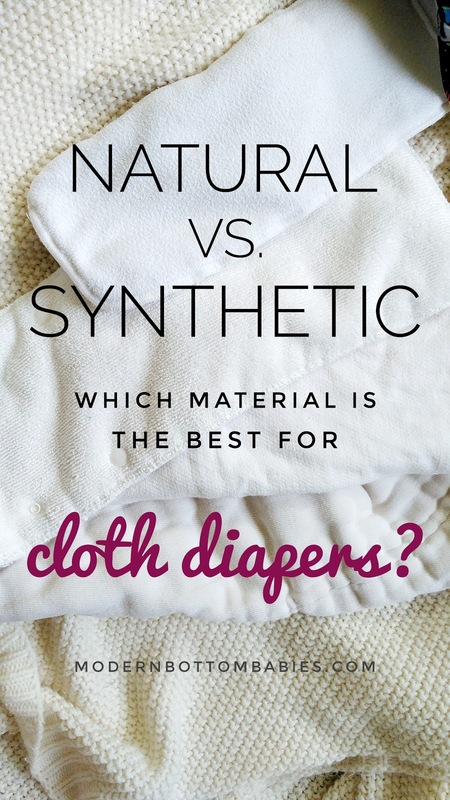 Natural Vs Synthetic Fibers- Which Fabric is Best for Cloth Diapers? One of the many decisions you need to make when choosing cloth diapers is what kind of material you want to use. Cloth Diaper materials can be split into two basic groups: natural and synthetic fibers. Microfiber- Usually made from polyester, this fabric is THE MOST common material for pocket diapers. 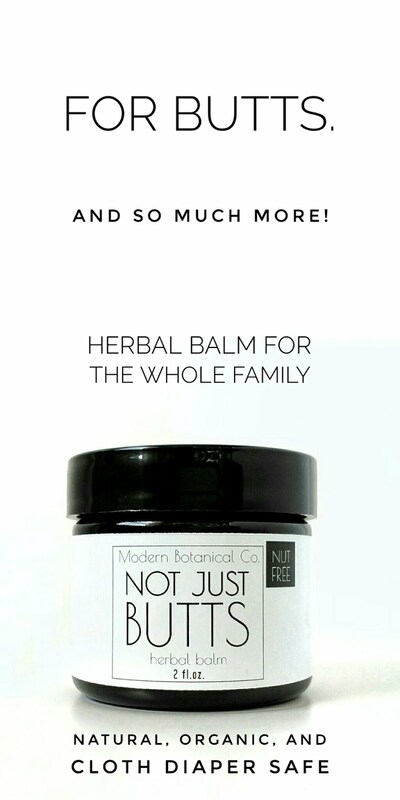 It cannot be used directly against the skin because of the way it wicks moisture, it will also wick away natural oils on the skin and cause dryness and burns. Charcoal Bamboo- This is often sold as "an upgrade" with pocket diapers, also. It is just another form of polyester microfiber, wrapped in dyed rayon microfleece, which makes them safe to use directly against the skin. Cotton- Cotton is a common material for flats, prefolds, fitteds, all-in-ones, and boosters. 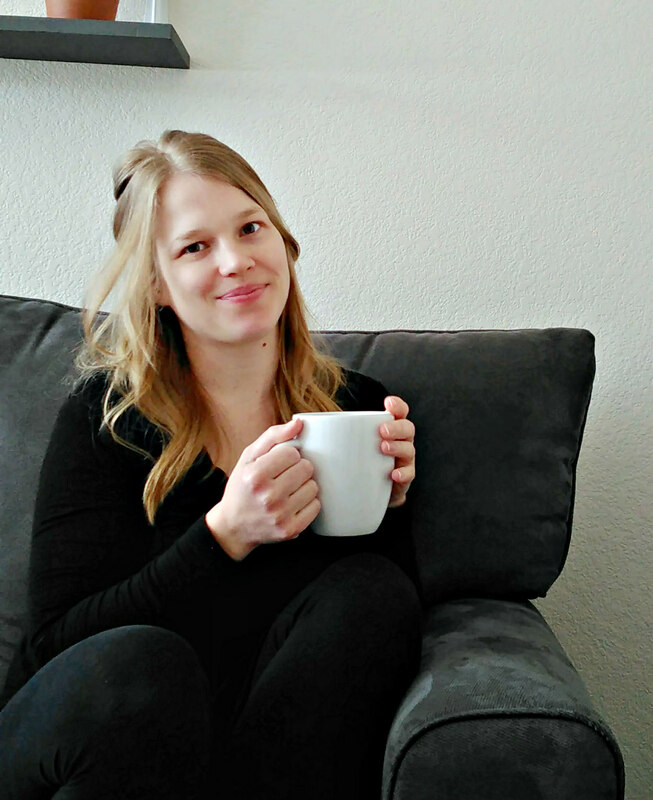 It can be found in organic, conventional, bleached, and unbleached options. Hemp- Hemp is commonly used in flats, prefolds, fitteds, all-in-ones, and boosters, also. It is always blended with cotton, due to it's stiffness as a stand-alone textile, and it's slow absorbency. It is super absorbent. Wool- Wool is a lesser-known cloth diaper fabric. It's most commonly made into diaper covers or pants, due to it's extremely absorbent properties. The care of wool can be daunting to some, since it can (usually) only be hand-washed. It is the only truly antimicrobial fiber available. So, bamboo didn't make it unto either list. That is because it doesn't fall unto either list. Bamboo, as a whole, does not make a very good textile. It needs to go through extreme processing to be used as a textile, which makes it rayon, a synthetic fiber. Any cloth diaper you see marketed as "bamboo" is actually bamboo rayon. It is always blended with another fiber, usually cotton, which is why it takes on some of the properties of natural fibers, but still remains partially synthetic. It is a hybrid textile. You can read more about the Federal Trade Commission's statement on "bamboo" textiles here. Bamboo rayon is used in prefolds, flats, fitteds, and all-in-one diapers. Each textile comes with it's own set of pros and cons. As you know, I am always team natural fibers- specifically cotton. I love how easily it cleans, the absorbency, the softness of it, and that it has a faster dry time than blended hemp. It all comes down to personal preference, and which benefits you value most, and what works best for your own baby. Most brands give you an option for a few different material types, so you can choose which you would like. I really love cotton, too, and it makes up probably 50% of my stash. The rest is mostly bamboo because it requires less prep and is a fast absorber.